The Hyundai Rotem-built rolling stock for the Ui line. Credit: Hyundai Rotem. 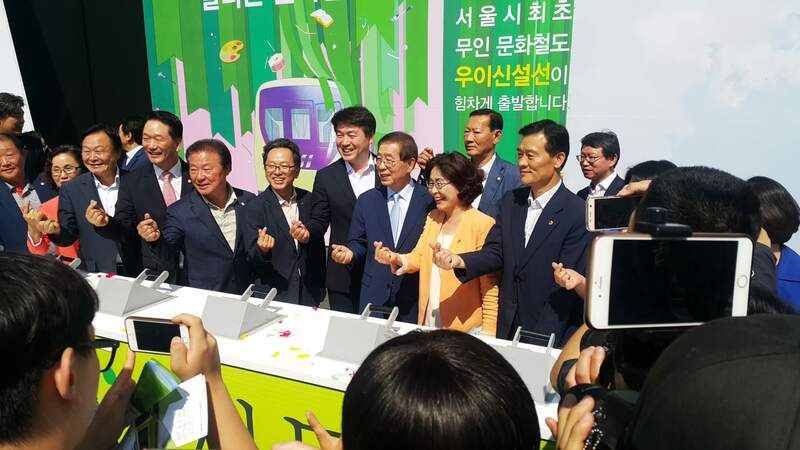 A 11.4km light railway line has been launched in South Korea’s capital city. The Ui line forms part of the Seoul Metropolitan Railway and connects North Wuyi Wuyi station in the Gangbuk district to Sinseol-dong station in the Dongdaemun district. The launch of the city’s latest line was marked by an opening ceremony on September 4. The line operates 18 driverless two-car trains, which have been built by Hyundai Rotem at its Changwon factory. The Ui line’s official opening ceremony. Credit: Hyundai Rotem. Featuring 13 stations, the Ui line has been built to improve accessibility in the northeast of Seoul and the Buksan National Park, which previously had no public transportation system aside from buses. 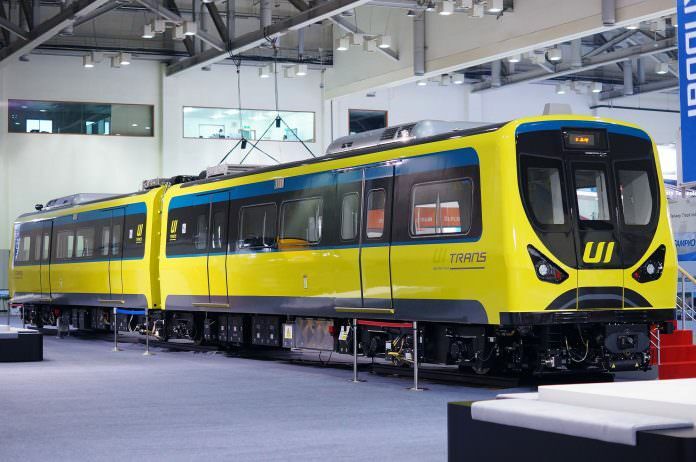 A spokesperson for Hyundai Rotem said: “The [Ui line] is expected to play a major role in improving traffic convenience in the northeastern area of Seoul.